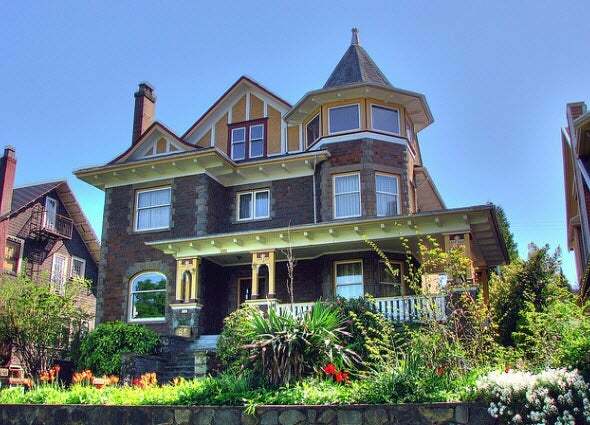 Many first time home buyers, young professionals and young families reside in Mount Pleasant. It’s a vibrant area filled with artsy festivals, heritage style buildings and rare stores. Adding to the diversity of the area is an eclectic mix of new and old homes, apartments, artist studios and schools. Residents and local artists enjoy the urban feel of the neighbourhood and say it’s an alive and electric community to live in. Combined with the neighbourhood pubs, restaurants and cafes, it’s not a rare occasion that you bump into someone you know. Mount Pleasant has a very relaxed feel to it making it a comfortable and welcoming place to live. Mount Pleasant is an area that has become high in demand with an assortment of Real Estate to invest in such as low-rise and mid-rise condos, townhouses, duplexes and single-family homes. 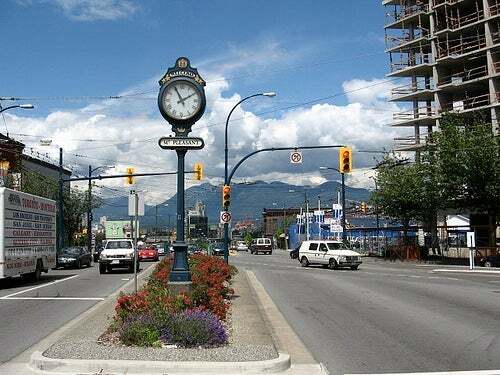 It’s an upcoming community in the heart of Vancouver that has it all; beautiful parks just steps away, not to mention all of the shopping the neighbourhood has to offer along with a community centre equipped with an indoor pool and library. Along with its accessibility, Mount Pleasant is a wonderful area to explore and call your home.